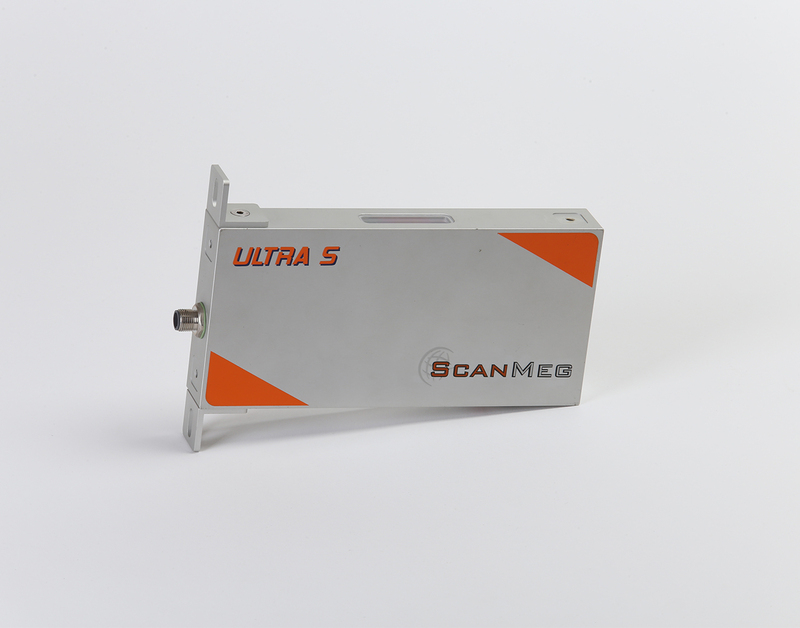 The Type Ultra S is a high-speed laser scanner. 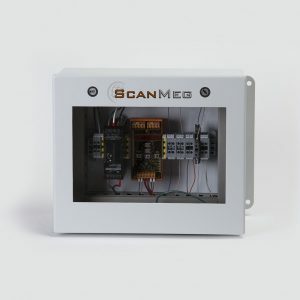 This device is designed to measure the position in space of an object with great precision and exibility. 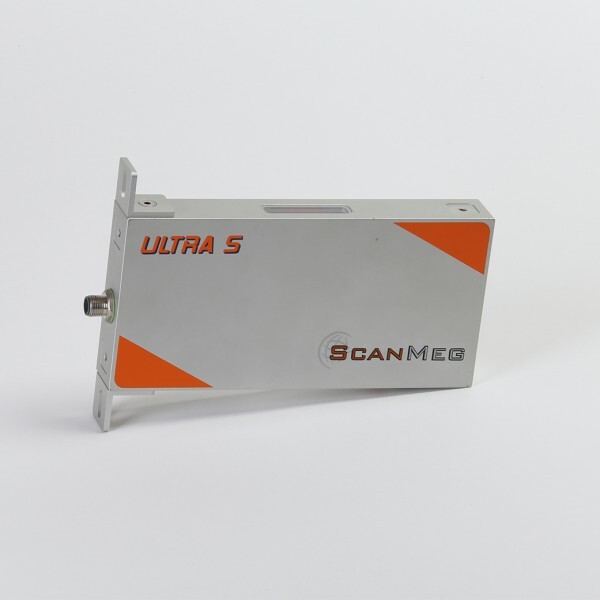 The scan Type Ultra S measures with a scan rate of up to 1,200 scans per second. The Type Ultra S measures objects above conveyors, chains or other structures without ever detecting the latter. This model is one of the most accurate because of its field of view of 24 in. (610 mm). 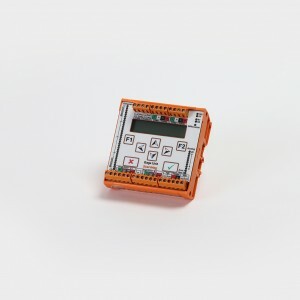 This model increases the speed and accuracy of the predecessors BBS series and its integrated, digital display allows one to immediately see the output. Maintenance of this model is thus simplified. 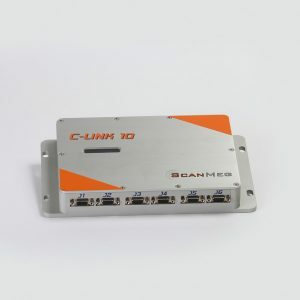 Output link RS-232 serial Interface, analog 4-20 mA and PNP contact.